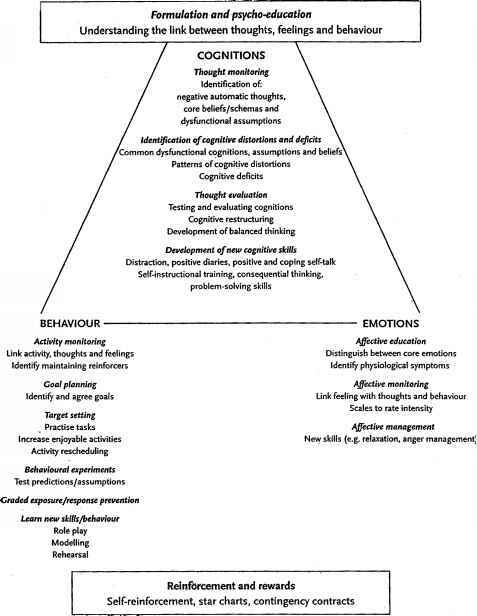 Cognitive therapy is made up of a range of therapeutic approaches (Figure 2.3). The first class of therapeutic approaches focus on the client's behaviour. The rationale is that for some people behaviour monitoring, behavioural activation and behavioural change can lead to substantive gains. For example, people with more severe depression often become withdrawn and inactive, which can feed into and exacerbate depression. They withdraw and then label themselves as 'ineffectual', fuelling the depression. By focussing on this relationship and gradually increasing the person's sense of daily structure and participation in masterful and pleasurable activities the person can take the first steps in combating depression (Beck et al., 1979). Other behavioural strategies include scheduling pleasurable activities, breaking down large tasks (such as finding employment) into more manageable graded tasks (buying a newspaper with job advertisements, preparing a resume...), teaching relaxation skills, desensitising a person regarding feared situations, role playing and assertiveness training. Recent adaptations to cognitive therapy for depression suggest that the changes in behavioural contingencies may be particularly important in treating severe and recurrent depression (McCullough, 2000). 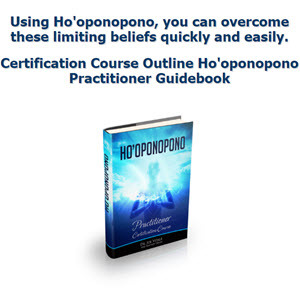 The second class of therapeutic approaches focus on the client's automatic thoughts and beliefs. Automatic thoughts intervene between situations and emotional reactions and have an automatic, repetitive and uncontrolled quality. Cognitive techniques are designed to increase clients' awareness of these thoughts, challenge them by evaluating their basis in reality, and providing more adaptive and realistic alternative thoughts. The Dysfunctional Thought Record is used as a primary tool for developing this skill (Table 2.3). In enabling clients to learn this skill, the therapist acts as a teacher, adapting his or her style depending on the client's response. Some clients find this process easy to learn and make significant gains very quickly, whereas for others it is more difficult. Figure 2.3 The cognitive therapist's toolkit. Adapted from Stallard (2002). Reprinted with permission. person's life history and reconstructing associated memories and images (see J. Beck, 1995). What were you doing or thinking about? What did you feel? How bad was it (0-1 00)? What exactly were your thoughts? How far did you believe each of them (0-100%) ? What are your rational answers to the automatic thoughts? How far do you believe each of your rational responses right not? How do you feel (0-100)? What can you do now? 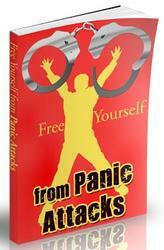 such as post-traumatic stress disorder (PTSD), social phobia and panic disorder. Images are handled in similar ways but instead of verbally evaluating and challenging images, more visual techniques are used (J. Beck, 1995). The third range of approaches takes place between therapy sessions as homework assignments. Homework is an essential element of cognitive therapy, aimed at building understanding and coping skills throughout the week, increasing self-reliance and rehearsing adaptive cognitive and behavioural skills. Homework moves the discussions in session from abstract, subjective discussion of issues to real day-to-day experiences. The therapist acts as coach, guiding and debriefing the client from week to week. Homework assignments are designed collaboratively, are tailored to the individual, are set up as no-lose propositions and may range from the therapist suggesting a relevant book to the person agreeing to undertake a long procrastinated assignment (such as telephoning a friend to resolve an area of unspoken conflict), while monitoring the thoughts and images that come to mind in preparing for the assignment (for example, 'the friend will be angry towards me'). As therapy progresses, the client takes on more responsibility for setting and reviewing the homework. Several therapy process-outcome studies suggest that homework is perceived as helpful and contributes significantly to change in cognitive therapy (Burns & Nolen-Hoeksema, 1991; Burns & Spangler, 2000; Detweiler & Whisman, 1999). We have described the practice of cognitive therapy by outlining the components that together distinguish it, by describing a typical cognitive therapy session, by detailing the main phases of therapy and briefly outlining some of the most common cognitive and behavioural techniques. A case example follows to illustrate cognitive therapy.